I’m Mike Patmore and you might recognize me from the Sports league, whether its playing Sports or after, enjoying some socializing with everyone! This is my 4th year playing and I’ve done about every Sport possible. 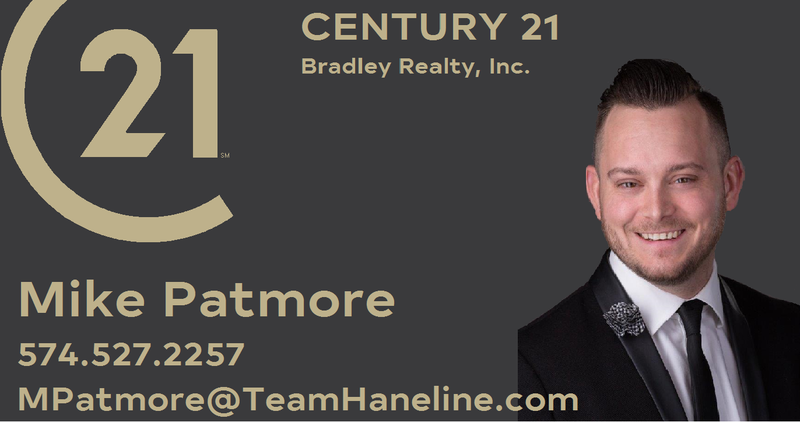 During the day, when I’m not involved with the league, I am a full-time Realtor for Century 21 Bradley. 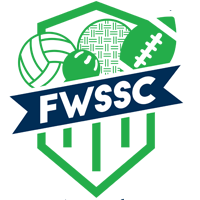 I’ve helped 6 different parties from the league find their next home! I truly have a passion for helping others and having fun doing it! I make the home buying/selling process as easy, stress free, and fun as possible. I’d love the opportunity to help you in anyway, whether it’s buying your first home, 2nd home, or selling your home/condo. I’m your dude. We will have fun and also get you the best deal! Give me a chance! I’d love to chat.